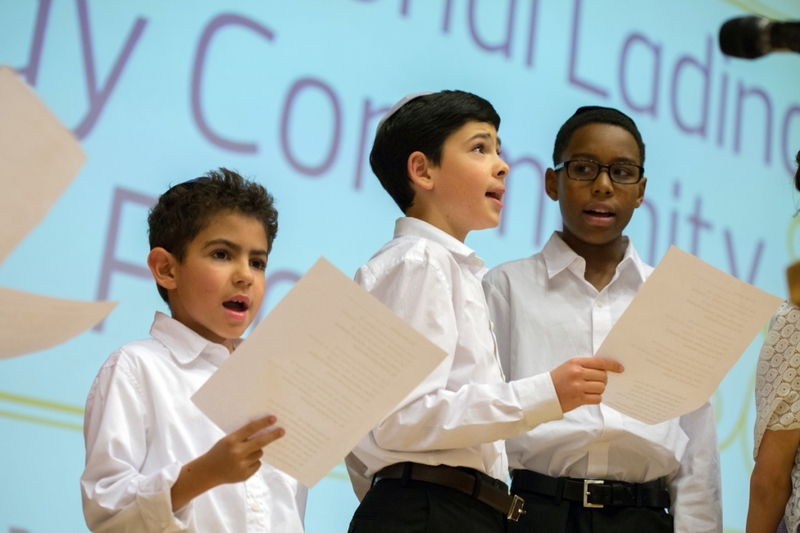 Children singing at the International Ladino Day community celebration on Dec. 4th. Photo by Meryl Schenker Photography. The Sephardic Studies Program at the Stroum Center for Jewish Studies has ensured that Sephardic language, culture, and scholarship remains vibrant by supporting world-class teaching, graduate and undergraduate students, public lectures and events, and critical archival and digitization projects of rare Ladino documents and manuscripts. These cutting edge programs rely on the generous support of community members. Please make a gift by clicking below to ensure that future generations continue to have access to the Sephardic Studies Program. Thank you for considering Sephardic Studies as part of your annual giving. To get the latest news from Sephardic Studies, sign up for the Stroum Center’s e-newsletter or follow Sephardic Studies on Facebook and on Twitter.